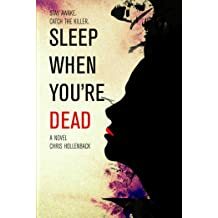 Chris Hollenback is a writer represented by Joel Gotler of Intellectual Property Group (Chocolat, Wolf of Wall Street, The Untouchables, Beetlejuice, Bosch). Hollenback is polishing a feature comedy screenplay with his brother, and plotting another. 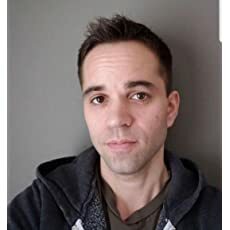 He was the story consultant on a feature documentary, Scouts Honor, which won 3 awards at film festivals, directed by Mac Smith (sound for Toy Story 3, Up, Birth of a Nation). 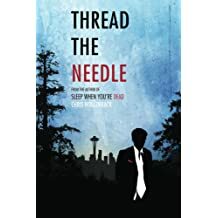 Hollenback wrote two thriller novels, Sleep When You're Dead (Beaufort Books) and Thread the Needle. 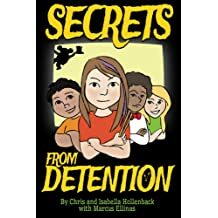 He edited his 11-year old daughter's chapter book, Secrets From Detention (Amazon). 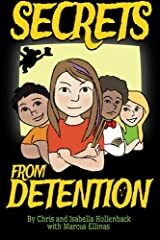 Hollenback has contributed to ESPN The Magazine, AARP Bulletin, Modern Drummer, Packers.com, and the Green Bay Press-Gazette. 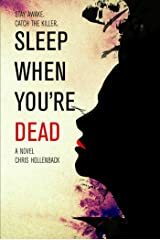 "Chris Hollenback is a truly gifted author... brilliant." 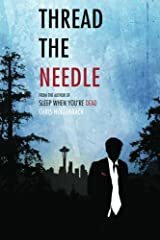 "I would love to read more from Chris Hollenback."